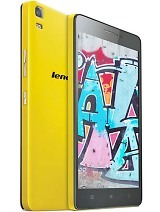 yesterday i got to flipkart at 5:30PM, and a7000 was still available since 2PM.. i think demand is going down now.. better wait for next version by lenovo. 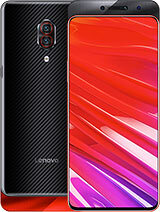 wait for Lenovo A7000 plus. 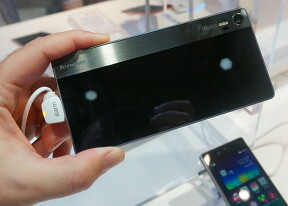 They will definitely launch the next higher version of 7000 like 6000 plus. This is a business tactics. 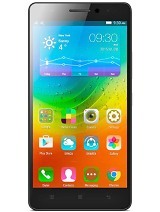 poem, 28 Apr 2015hi dear , those who are having this phone . 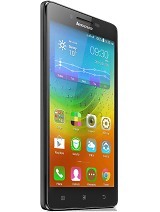 could u please tell me ..is this really facing hea... moreNo lenovo a7000 is good and no heating problem. I am using it since 10 days. 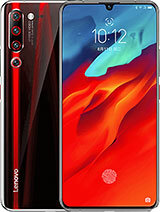 Dear Friends tomorrow i want to place an order for this mobile, so please tell me about payment mode, which payment option flipkart allow for this. 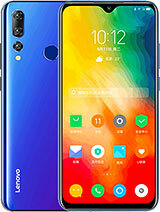 i want to know about the battery backup and charging issues of this phone. can any1 tell ? 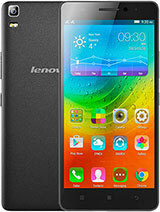 Lenovo A7000 has heating problem and it hangs Flipkart is fooling people and making it as flash sales. 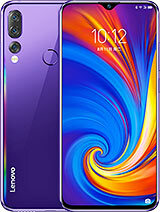 I purchased Lenovo A7000 and after 7 days set was dead and it was not taking charge now Flipkart is not retuning the set as they are they are telling Mobile are not covered in their return policy. Buyers be aware of this policy of Flipkart. 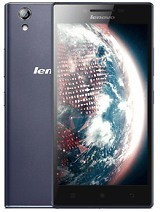 Dear All Please suugest me is lenovo a7000 is good phone or not how about its camera quality.??? In A7000 cell broadcast alert is irritating.how to stop it i cant disable it.pls help me..